FF Tundra received a Certificate of Excellence in Type Design at the 2011 TDC2 competition and was selected for the annual review of Typographica’s favorite typefaces of 2011. Designed by Ludwig Übele in 2011. Published by FontFont. FF Tundra supports up to 82 different languages such as Spanish, English, Portuguese, German, French, Turkish, Italian, Polish, Kurdish (Latin), Azerbaijani (Latin), Romanian, Dutch, Hungarian, Czech, Serbian (Latin), Kazakh (Latin), Swedish, Belarusian (Latin), Croatian, Finnish, Slovak, Danish, Lithuanian, Latvian, Slovenian, Irish, Estonian, Basque, Icelandic, and Luxembourgian in Latin and other scripts. The best questions are the ones that create the most uncertainty. 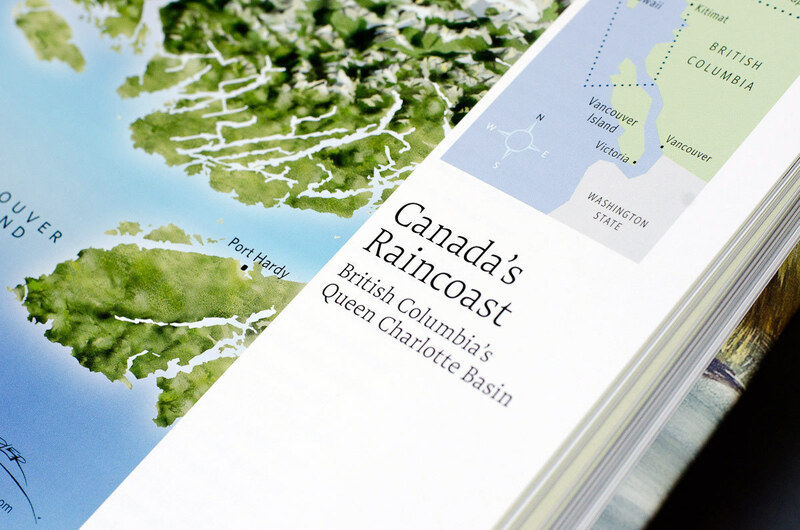 FF Tundra is a compact serif with stressed forms and softened contours. 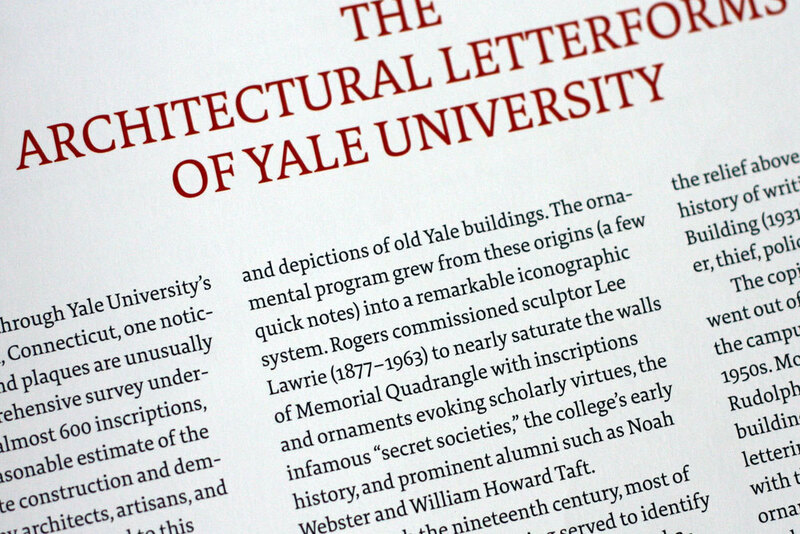 Its concept developed from an investigation into narrow letterforms and optimal readability. To avoid the ‘picket fence’ effect, FF Tundra’s letterforms emphasize horizontal movement. Type designer Ludwig Übele combined strong serifs and flat shoulders (note the n) with open counters and heavy endings (see a, e, c) and a moderate degree of stroke contrast to achieve a balanced, legible humanist design. 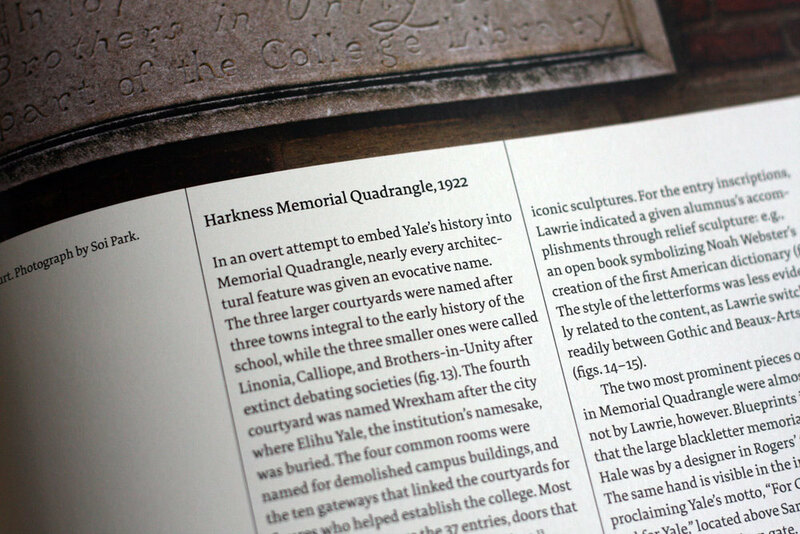 FF Tundra was made to set continuous text, but it also serves in general use settings in magazines and for headlines – especially in its extreme weights. 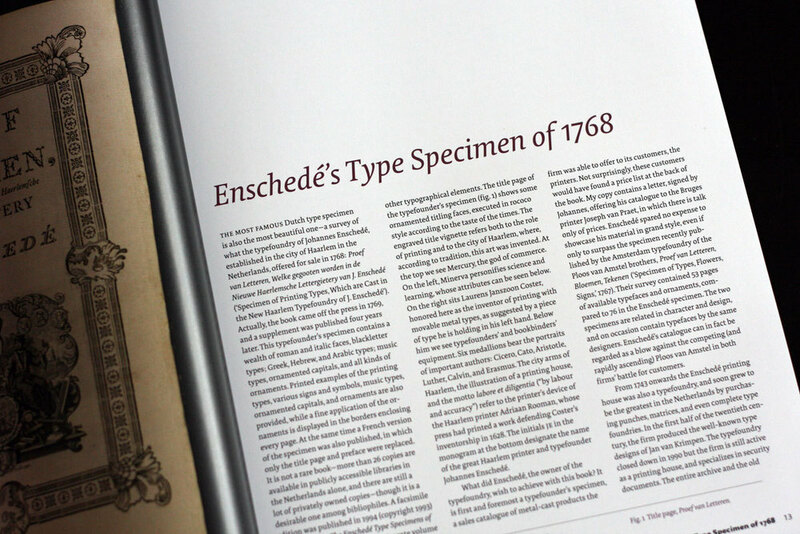 Extensive testing conducted by a major German weekly magazine, Stern, has found that FF Tundra rates among the best modern serif typefaces for gravure printing processes. The design’s characteristics additionally suit it well to newsprint. 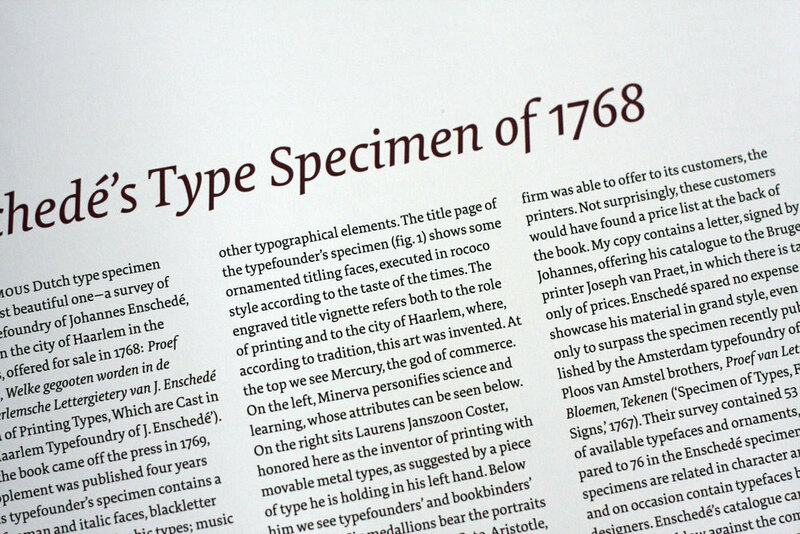 The family spans six weights from Extra Light to Bold, each with italics and small caps. FF Tundra received a Certificate of Excellence in Type Design from the TDC in 2011 and the same year was selected for the annual review of Typographica’s favorites.